Man Behind Lens: Tokina 300/6.3 Reflex MFT - Mirror Lens Back In Fashion? 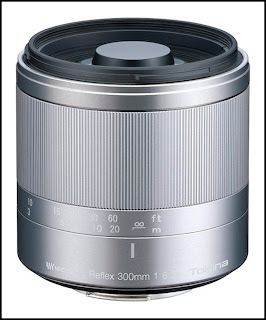 Tokina 300/6.3 Reflex MFT - Mirror Lens Back In Fashion? What is a mirror lens? 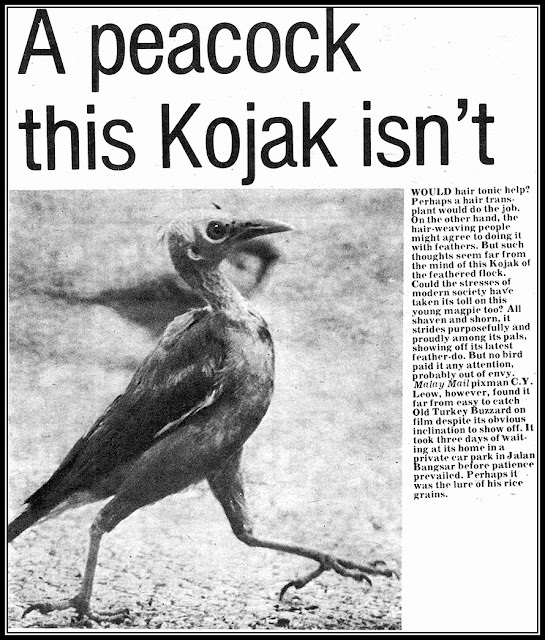 "You can called a Reflex Lens a poor man's ED lens. 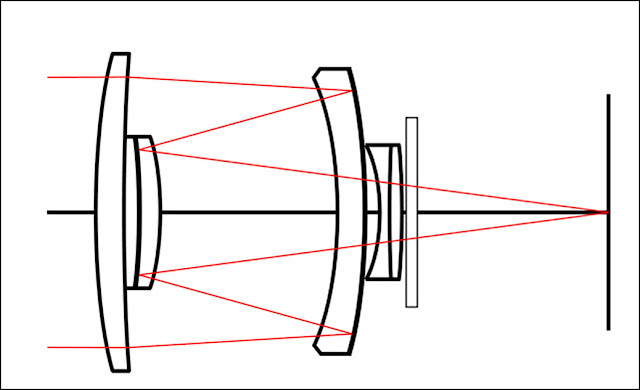 In a reflex lens, light path is 'folded' by the mirror surfaces. This permits the design of lens type permitting a significant reduction in size and weight as compared to conventional lenses of equivalent focal length. Since the light path is folded, another benefit is the virtual elimination of chromatic aberration, this provides images taken with mirror lens with superior sharpness and contrast!" Diagram showing how the light path are being folded by the two reflex mirror. This folding of light made the lens physically shorter than a conventional all optical lens. Tokina has launched a 300mm F/6.3 Compact Reflex Mirror Lens for Micro 4/3rds Mount. The lens gives an effective 600mm FOV on the mirrorless camera. The 300 grams, 66x66mm (length/diameter) Tokina is a manual-focus lens with a fixed f6.3 aperture. The lens takes 55mm filters, focuses down to 0.8m and offers a maximum reproduction ratio of 1:2. One of the characteristics of mirror lens is the donuts shaped bokeh. 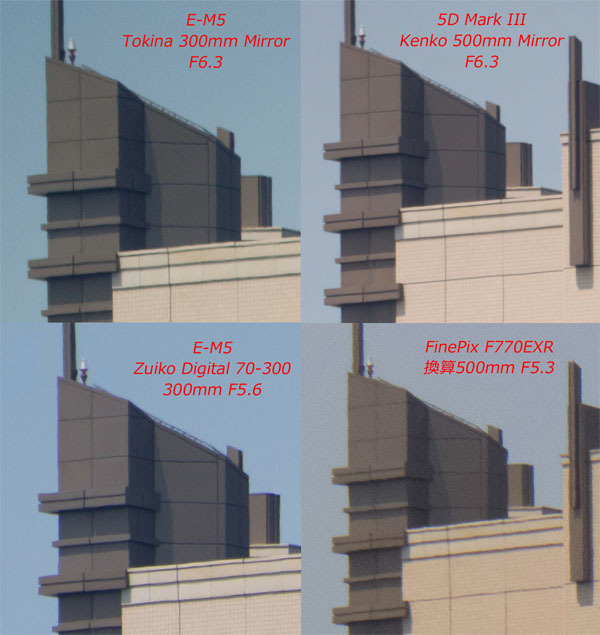 Which some find distracting, others might like the way out of focus area is rendered in such a way making it more distinct when compared to non-mirror lens. So how good is this NZ$ 700.00 (I am guessing) catadioptric lens? Look pretty good to me :) I want one!! And this is the picture! 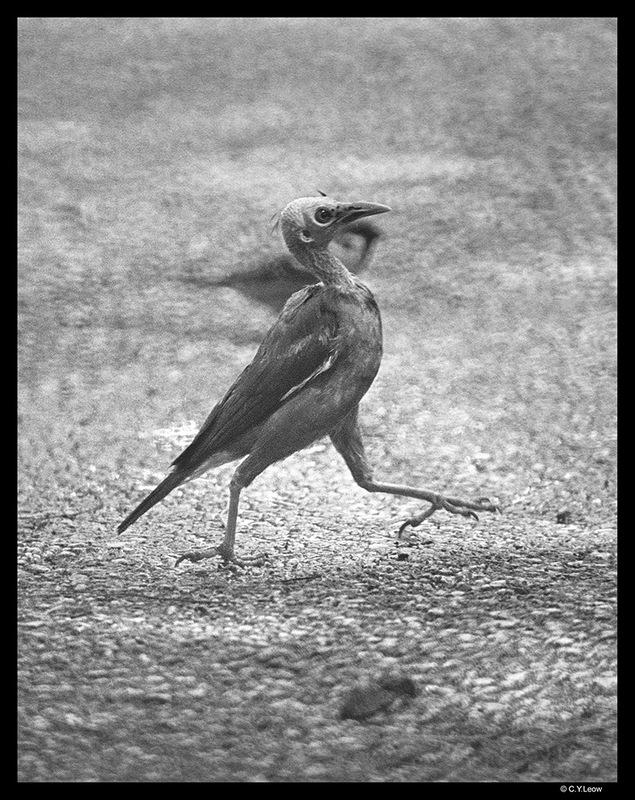 Shot on Kodak Tri-X B&W film. I love the doughnut bokeh! Do you? I love how our conversations in work often turn into blog posts - and yeah I still love that donut bokeh too! thank you sharing this post.i like it very much.